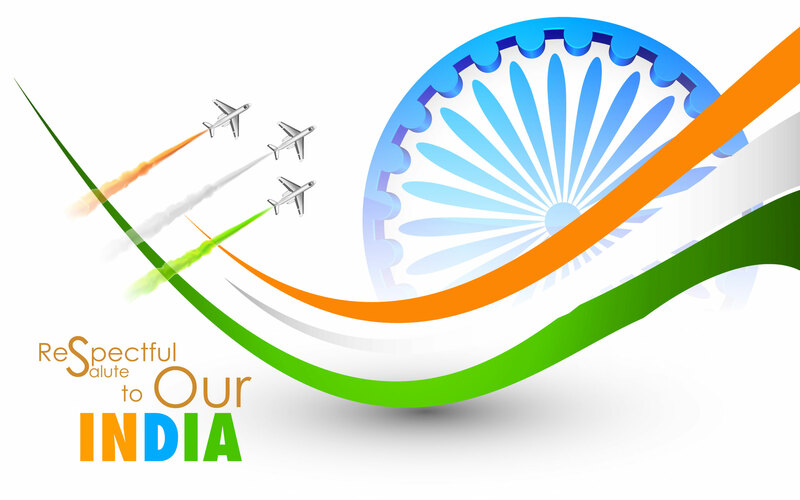 Indian Flag wallpapers and images are the most shared wallpapers on the eve of Republic Day and the Independence Day which is celebrated with national spirit and patriotism. 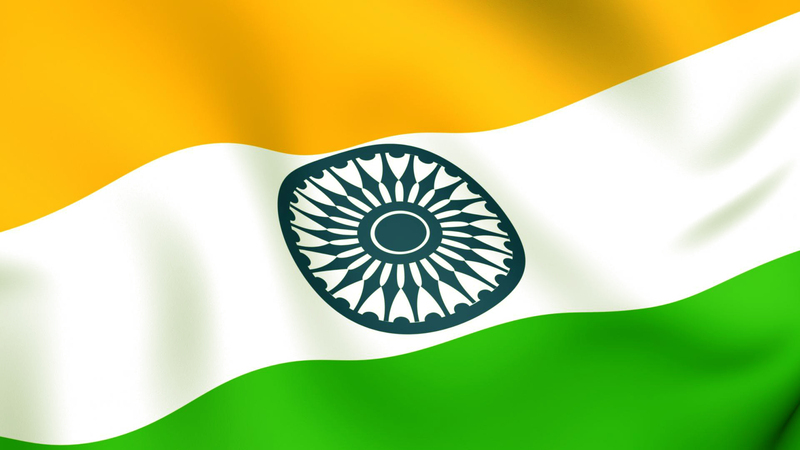 The Indian Flag is designed in the form of horizontal Tri-Colour with Ashok Chakra in the middle. 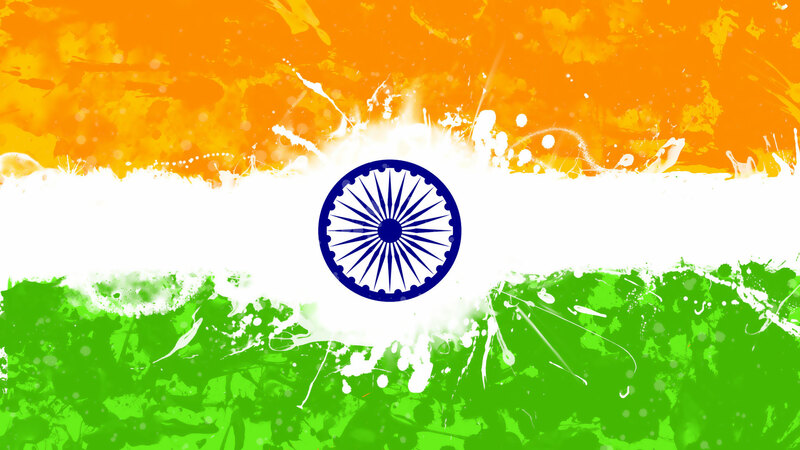 The Indian Flag has the combination of Saffron, white and green color in all equal proportions. The saffron color is situated at the top, and the white is situated at the middle and dark green at the bottom. The deep saffron color is also known as “Kesari” color. 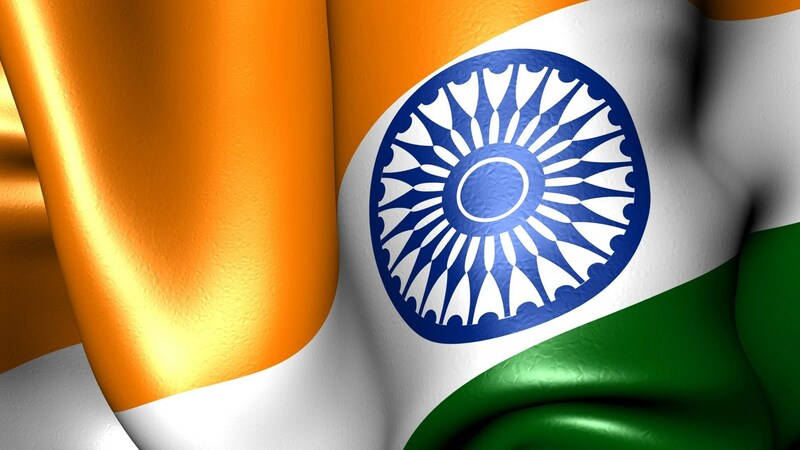 The ration of the Indian Flag between the width and length is 2:3. At the center of the white band, it consists of a navy blue wheel which involves 24 spokes. This 24 spoke represents the Ashok Chakra which is seen on the abacus of the Sarnath Lion Capital of Ashoka. The diameter of this Chakra is three-fourth of the width approximately of the white band of the Indian flag. Indian flag is full of meaning when we look in to it. The saffron color denotes renunciation of disinterestedness. The white band at the center of Indian Flag represents the light and the path of truth to guide our conduct. And the dark green color which is situated at the bottom of the flag represents the relation to our soil, relation to the plant life on which our life depends upon. Browse the rich collection of stock images, vectors, or photos for Indian Flag and share them with your friends and relatives. Download them all for free. I believe in India because we have great dreams, and because we have the opportunity to make those dreams come true with the help of Indian Soldiers – Happy Republic Day. 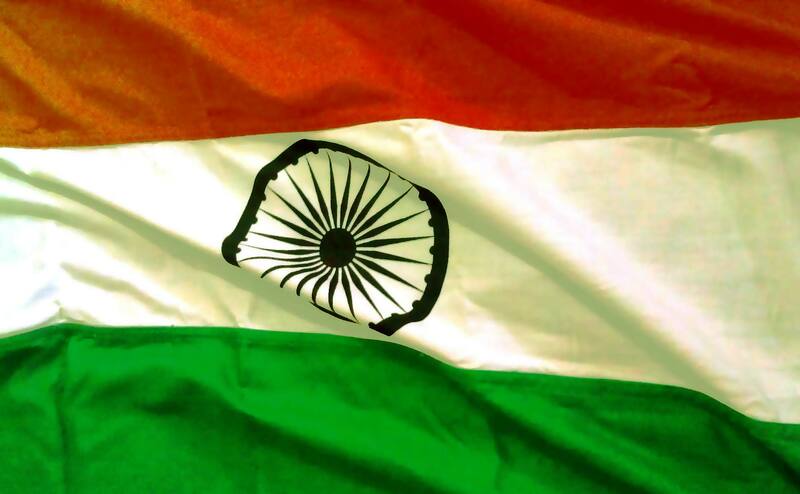 Lets make this special by celebrating it and saluting to our national flag.